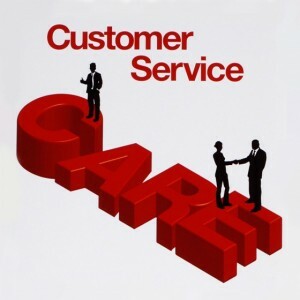 Establishes fundamental customer service principles applicable to all organisations. Whether your customers are buyers, clients, patients or other service users they are fundamental to the success of your organisation. It pays to go that extra mile to deliver a service they applaud and of which you can be justifiably proud. 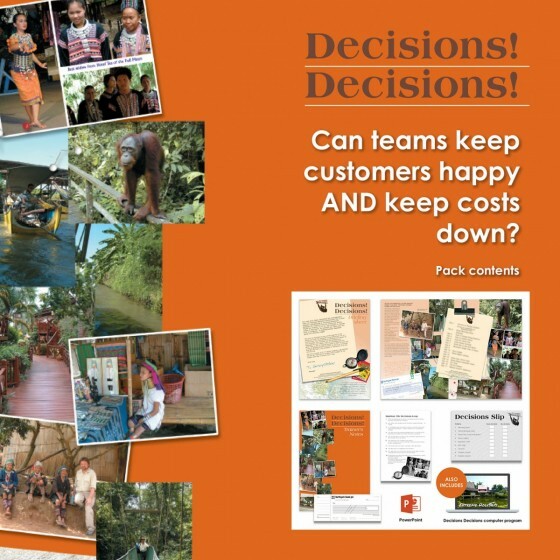 This simple-to-use pack asks questions of your own performance, looks at your organisation’s approach to customers and guarantees lots of worthwhile discussion around a range of customer service issues. Work through the set of 30 cards discussing the issues and reaching conclusions. 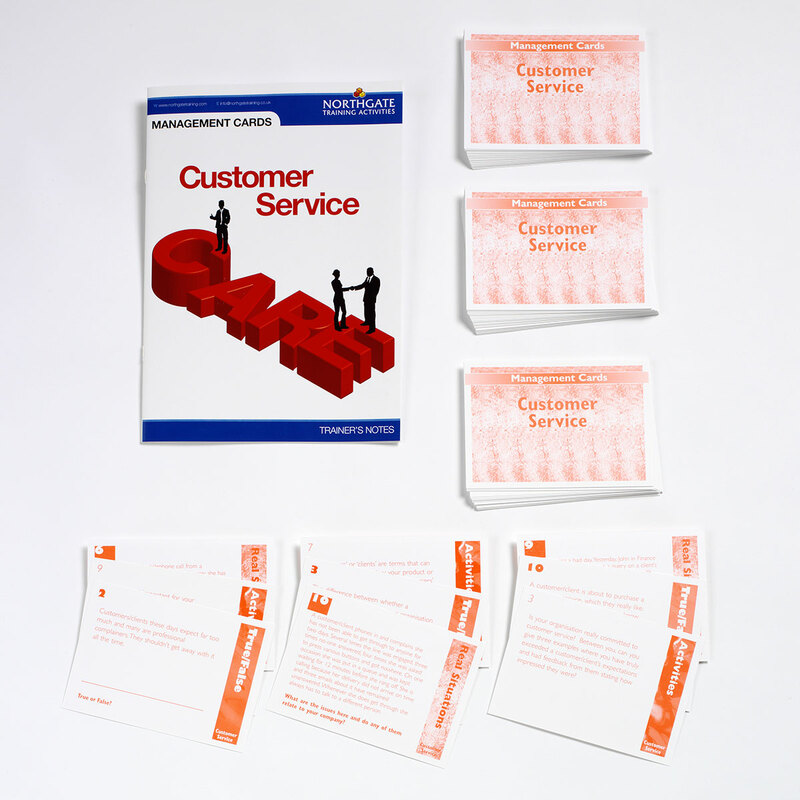 You’ll clear up misconceptions about customer service, face actual examples of customer service in action, evaluate your own skills, test your knowledge about your organisation’s policies and procedures, and develop basic ground rules. Do you know your top customers or clients? How do you treat 'internal' customers? Finally Action Plans form the vehicle for taking easy-to-implement lessons back to work to boost your confidence, motivate you - and win customers. Issue each team with a set of the 30 unique cards. Issue Action Plans for completion. Lead a Debrief on the key learning points. Full Debrief notes are supplied and the handouts are provided digitally for easy copying. The 'Customer Care Cards' generated good debate and plenty of discussion in the debrief. Even if some cards were not directly relevant, the team still found if useful to discuss the card content. I have just finished running the activity this afternoon. 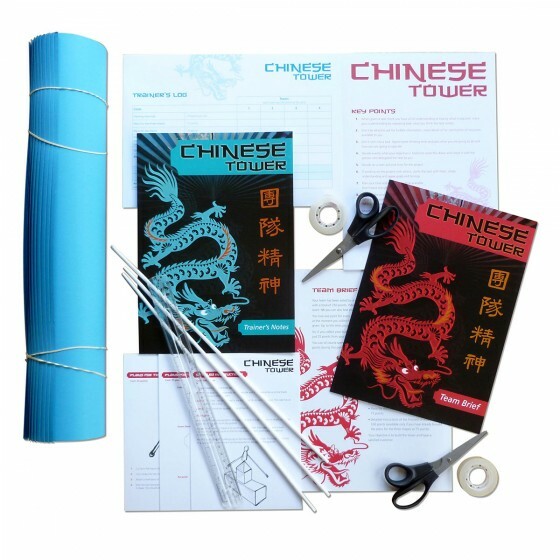 We got lots from it and it was a very good purchase for us.